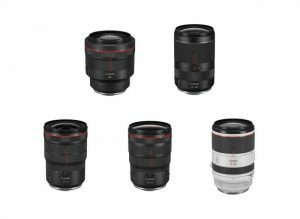 Dubbed as the camera with the world’s fastest autofocus at 0.05-s and with the world’s most phase-detection AF points at 425, the α6300 is the flagship APS-C mirrorless interchangeable-lens camera from Sony. The Sony α6300 is equipped with a newly developed 24.2 megapixels APS-C sized Exmor CMOS sensor and a BIONZ X image processing engine capable of producing excellent image quality. The Sony α6300 is a combination of the world’s most extensive and fastest AF system with the most advanced video and imaging technologies. 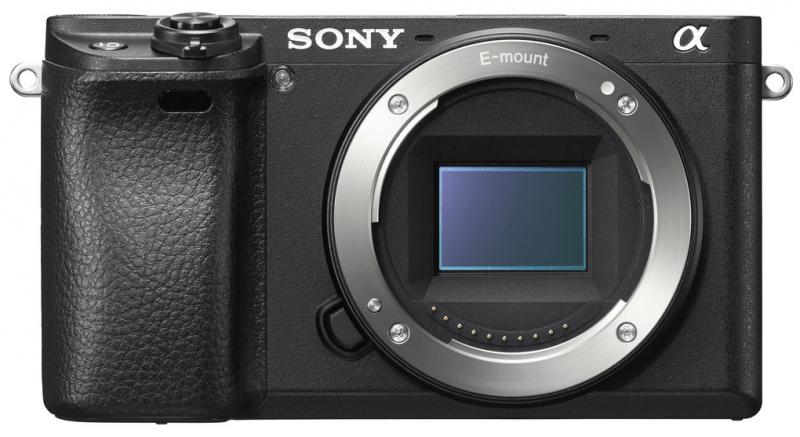 The a6300 has a robust body made of magnesium alloy with 9 customizable buttons to fit any shooting style and level. It also is dust and moisture resistant and sports ad reinforced lens mount structure. The solid body enhances grip and operability. 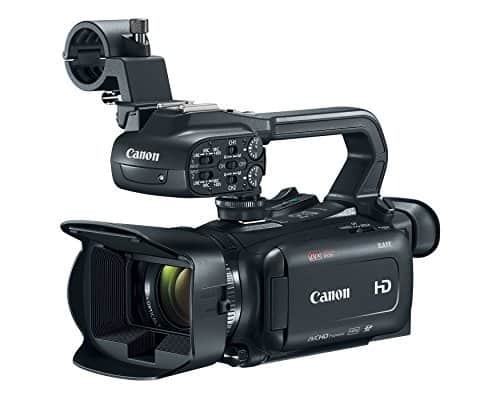 With this camera, 4K movie recording is possible in Super 35mm format. 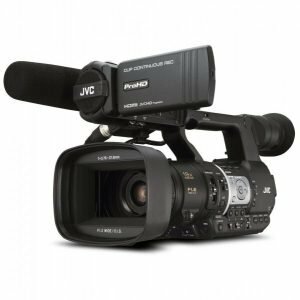 Just like in previous Sony camera models, it is supported for high-frame-rate recording at 120 fps but with a newer XAVC S codec as well as a clean HDMI out. 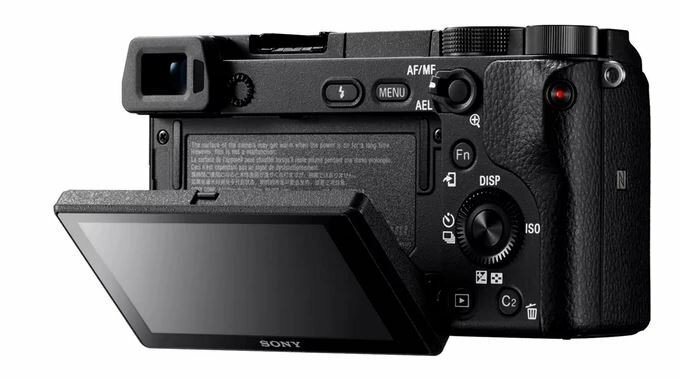 For sound recording, the A6300 has a dedicated mic jack which its predecessor A6000 did not have. As for display, it boasts of a tilting 3-inch touchscreen LCD as well as the capability to flip up, a feature people who are fan of selfies will love about this latest camera. The mode dial has also been updated and the electronic viewfinder has higher resolution with 2.4 million dots. Moreover, it is Wi-Fi and NFC compatible as well as includes a wireless flash. 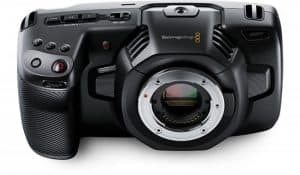 Aside from being equipped with high-tracking AF technology, the A6300 comes with a high-visibility XGA OLED Tru-Finder capable of producing detailed images and offers a mode that can result to image displays at a higher frame rate of 120 fps. It also allows live view continuous shooting at high speed at up to 11 fps and offers three speed options up to 8 fps. Another feature of the A6300 is the S-Gamut/S-Log shooting that brings out the creativity of the user to create expressive movies which can be applied during post-production. These gamma curves offer a wide dynamic range of up to 1300% to reduce whiteout or blackout during color grading. 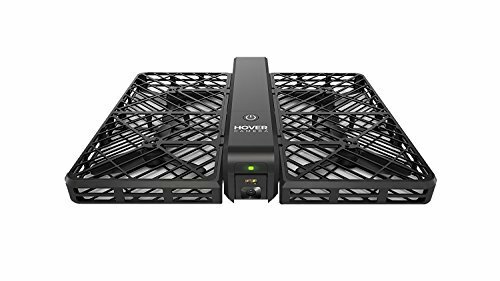 Additionally, its precision in movie autofocus makes the Fast Hybrid AF feature important for 4K recording because aside from the high number of phase-detection AF point array, it also has an adjustable AF Drive Speed and AF Tracking Sensitivity. Conversely, for file transfer and sharing, the A6300 has a one-touch remote feature that allows the photographer to do this using a smartphone as well as transform the device to a viewfinder or remote control. 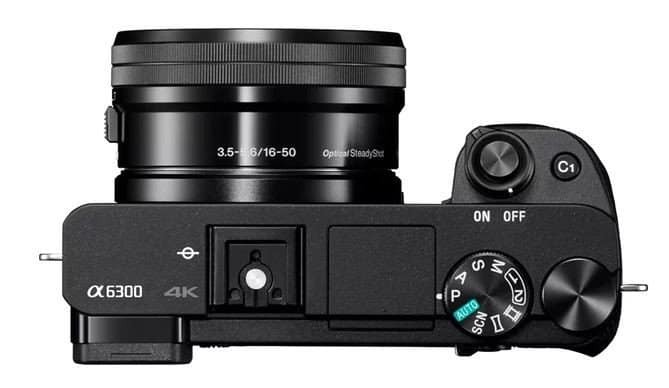 Aside from the advanced features of this new flagship model, the A6300 will have an affordable price of $1,000, considering the updates on the camera. It also has a smaller body than the A6000 but still has a sturdy and solid magnesium alloy make. Its hybrid autofocus is a combination of the phase-detection of a DSLR and the contrast AF of a point-and-shoot camera. It is also not splash or water proof. However, despite the new sensor that boasts of a faster readout, this model still has the same resolution and its low-light sensitivity is not able to deliver much. The ISO sensitivity range was not updated as well. Also, a sensor shift was overlooked since the camera still utilizes optical image stabilization. Battery life is also affected with the added features, with a downgrade to 350 shots instead of the normal 420 for every battery charge. Overall, the Sony α6300 is still a promising camera with its enhanced features. Its feature of being the world’s fastest autofocus is quite interesting and impressive. 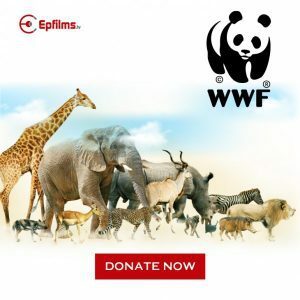 Compared to DSLRs having the same price with the A6300, this versatile camera is a smart choice especially for amateur photographers who want to experience 4K movie quality and functions that professional photographers enjoy. Recycling time Approx. 4 sec. External flash Sony α System Flash compatible with Multi Interface Shoe. Attach the shoe adapter for flash compatible with Auto-lock Accessory Shoe.